CONNECTICUT -- Connecticut authorities can forcibly administer anti-psychotic medicine on a mentally ill doctor charged in the murder of a Yale University physician so he can be competent to stand trial, the state Supreme Court ruled Tuesday. Wang, a Chinese citizen from Beijing, is charged with murder in the 2010 fatal shooting of Dr. Vajinder Toor outside Toor’s home in Branford. He is also charged with attempted murder on allegations he shot at Toor’s pregnant wife, who wasn’t injured. Wang has pleaded not guilty, and he has insisted he is competent and doesn’t need medication. Wang represented himself in the case until a judge ruled him incompetent last year and assigned a public defender. In November, New Haven Superior Court Judge Thomas O’Keefe Jr. ruled that state officials could forcibly medicate Wang to make him competent to stand trial and that doing so would not violate Wang’s constitutional rights or the 2003 U.S. Supreme Court ruling. O’Keefe’s decision was put on hold pending the Supreme Court appeal. 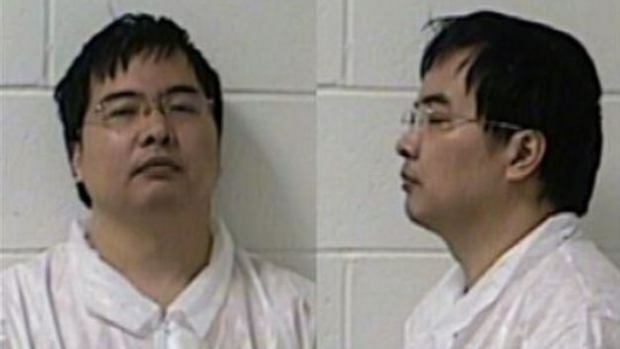 A main issue in the appeal was whether prosecutors showed that it was “substantially likely” that forcing medication on Wang would restore him to competency. The “substantially likely” standard was set - but not specifically defined -- in 2003 by the U.S. Supreme Court, which said the government can force medication on mentally ill criminal defendants only in the rarest of circumstances and only if certain conditions are met. Prosecutor Nancy Walker has said the ruling by O’Keefe in November did not violate Wang’s rights or the U.S. Supreme Court restrictions. She said his case is based on the sound medical advice of experts and is one of the rare instances where forced medication is allowed. The American Civil Liberties Union of Connecticut has been closely watching Wang’s case.